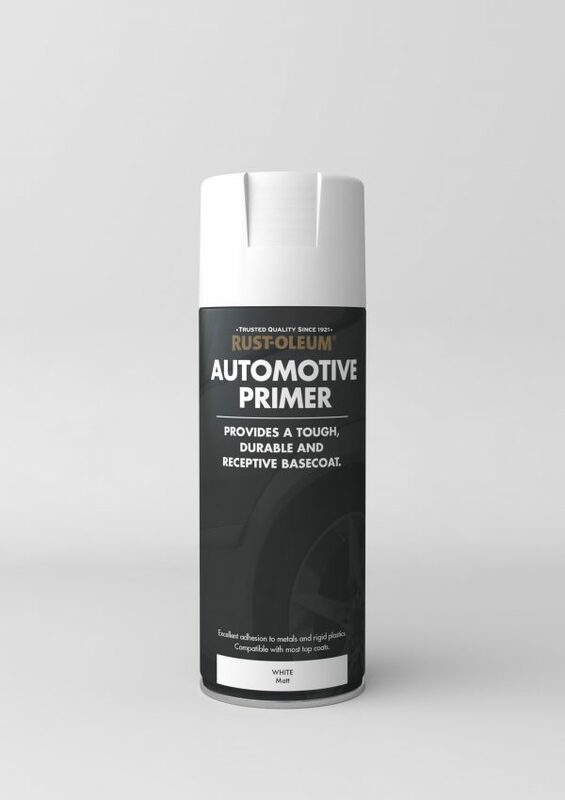 Rust-Oleum Automotive Primer is an acrylic primer that provides a tough, durable surface to apply Rust-Oleum’s Automotive Enamel on to. 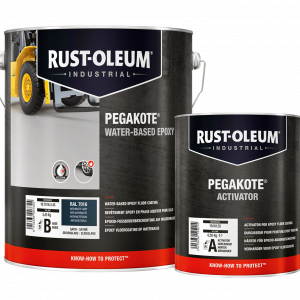 Use it on metallic and rigid plastic surfaces, and it will give you a tough, durable surface to paint on to. 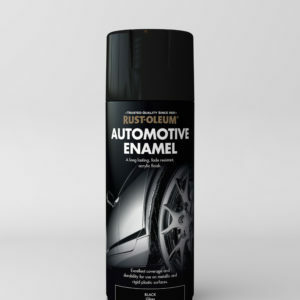 This product is compatible with most automotive topcoats: acrylics, cellulosics, alkyds and also polyurethanes. 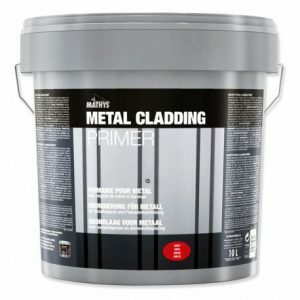 Matt finish in Grey or White. 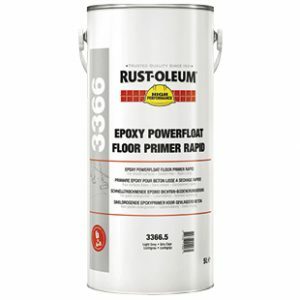 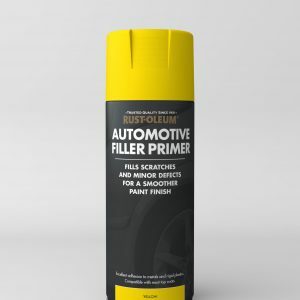 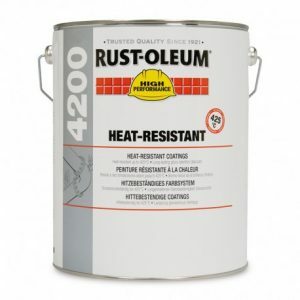 Ideal primer for Rust-Oleum Automotive Enamel. 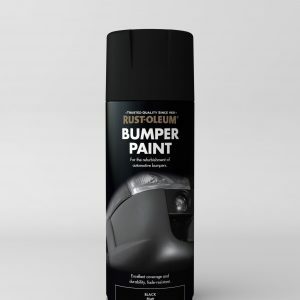 Compatible with acrylics, cellulosics, alkyds and also polyurethanes. 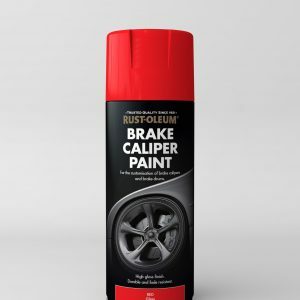 Use on metallic surfaces and also rigid plastics.